This nine-week whole-church resource will help members see both the priority of evangelism for our churches, and to see the role that everyone can play in reaching out to those who are lost without Christ. 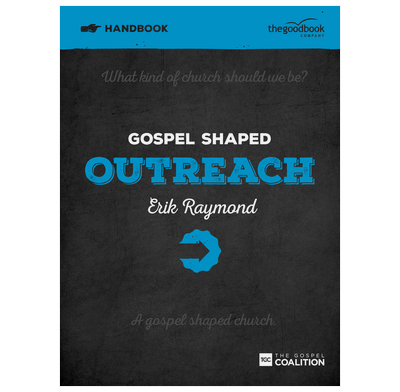 Works alongside the Gospel Shaped Outreach DVD and the Gospel Shaped Outreach Leader's Guide for use by church members. 7" x 9.3" x 0.3"